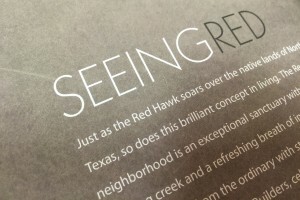 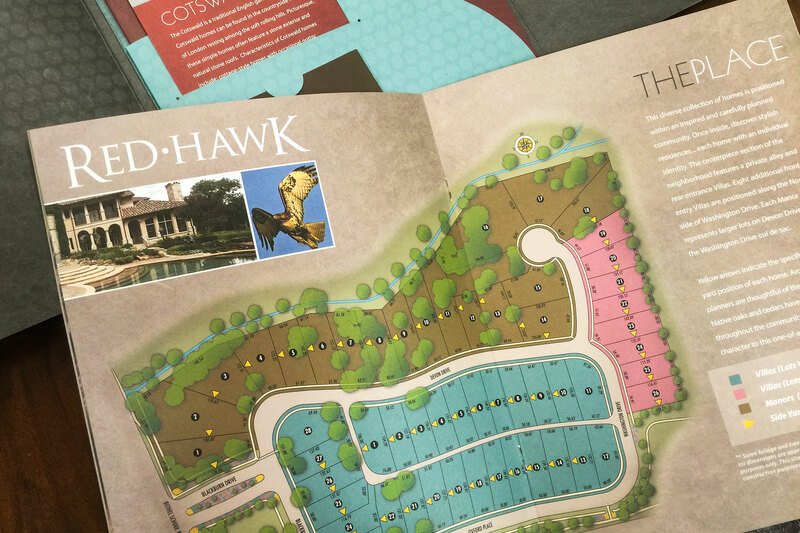 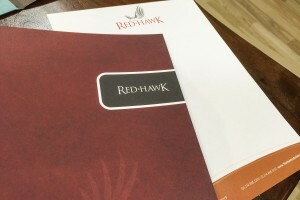 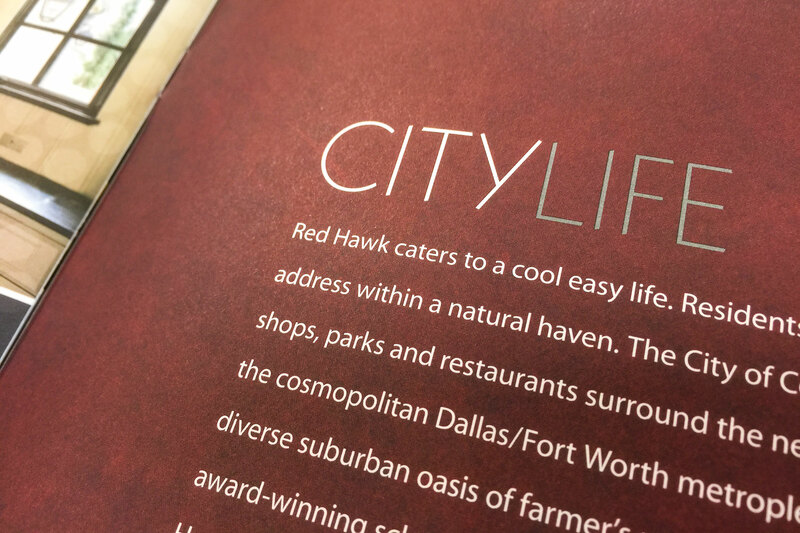 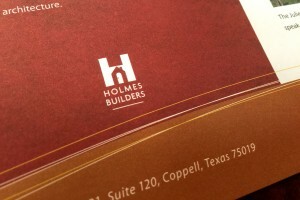 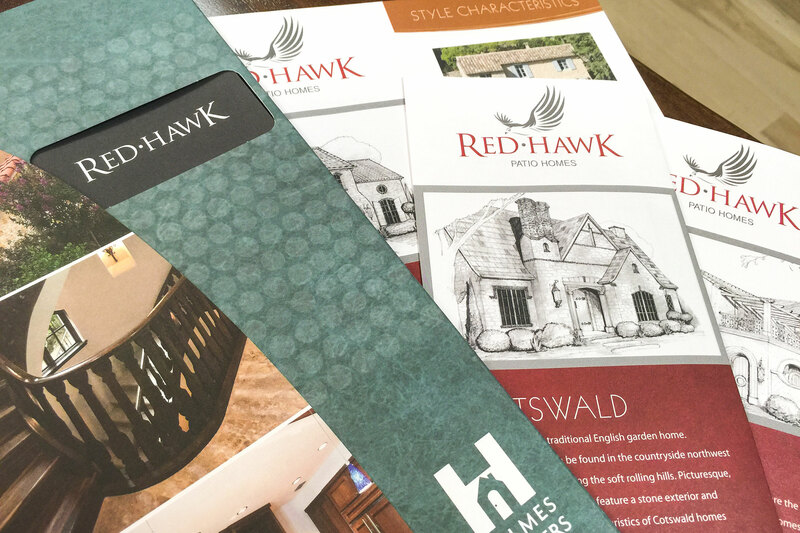 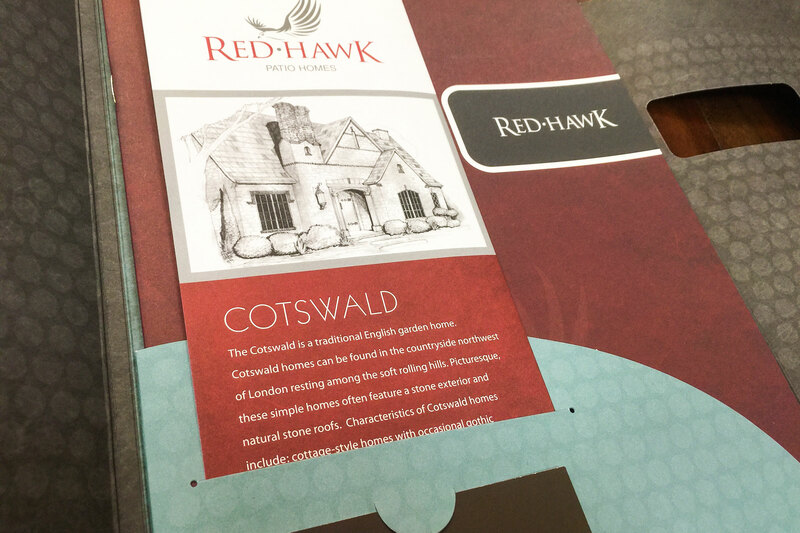 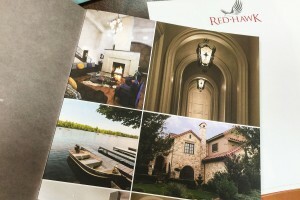 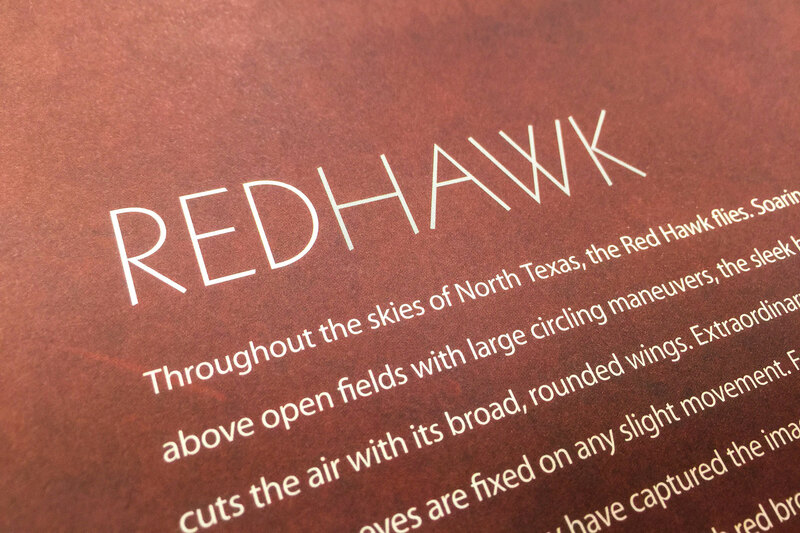 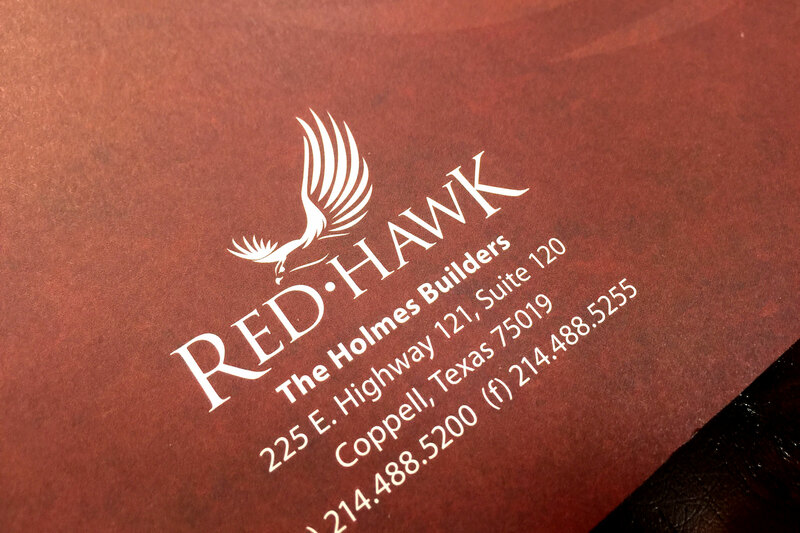 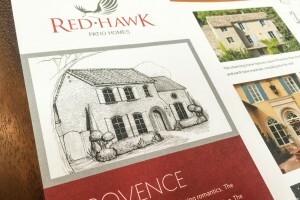 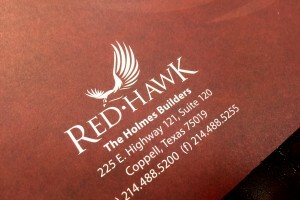 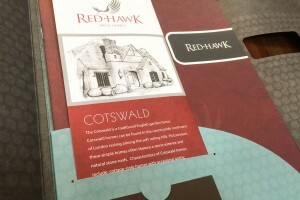 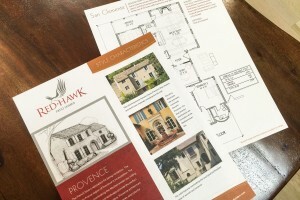 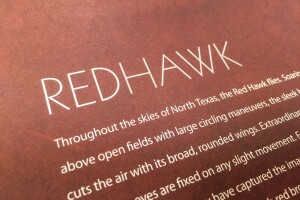 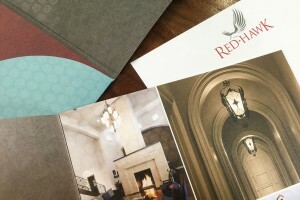 Red Hawk Coppell Branding Single-Family | Robinson Creative Inc.
Supreme Branding For Single-Family Development. Red Hawk is a unique in-town patio home development. 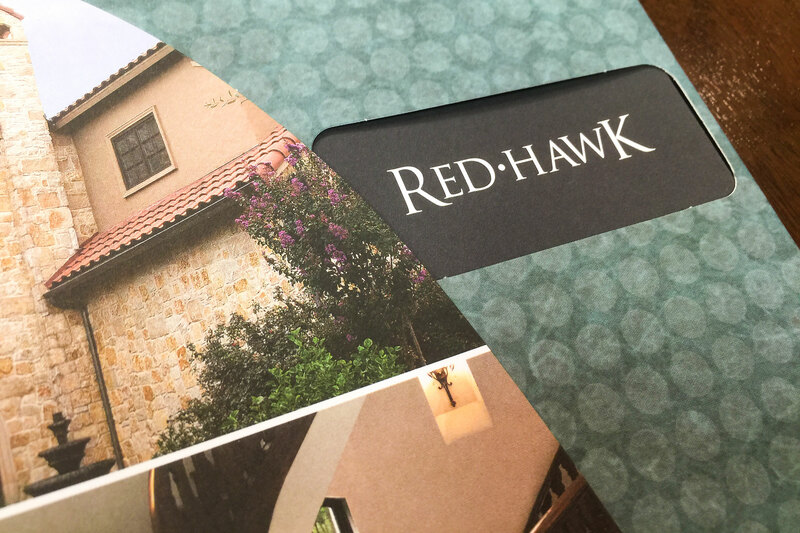 Surrounded by established residential and bordered by a natural winding creek, Red Hawk is an elegant executive retreat with premium, upscale finishes and distinctive homes. 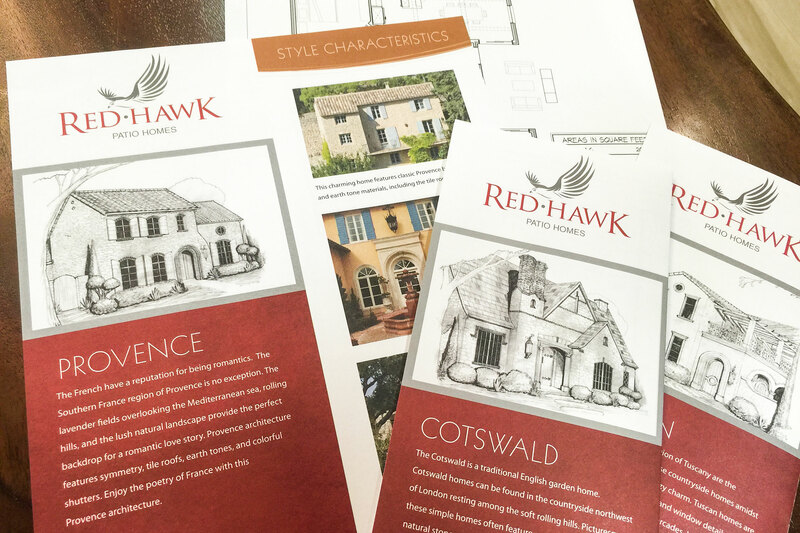 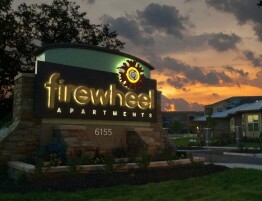 Represented by two builders, clients are offered several exterior themes and interior floorpan options. 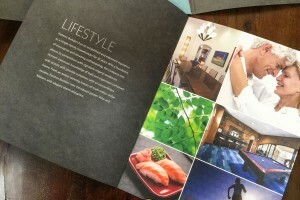 It is a custom approach to the typical. 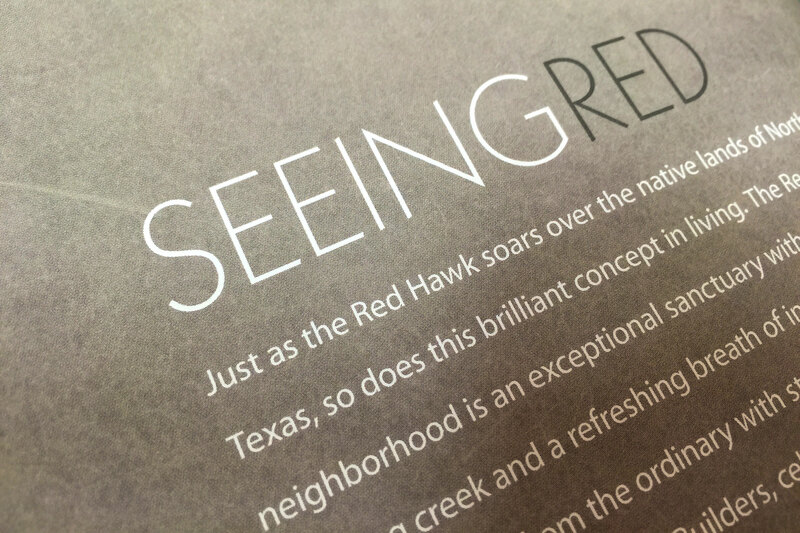 So, Robinson’s designs a powerful logo with naturally soothing color palette that features a deep red. 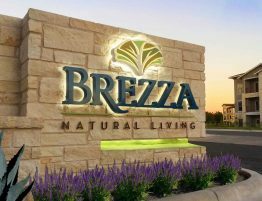 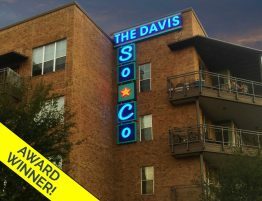 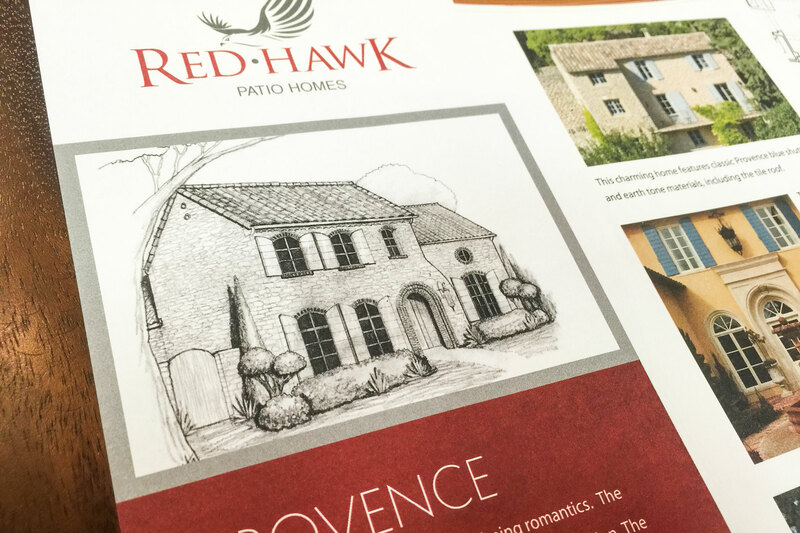 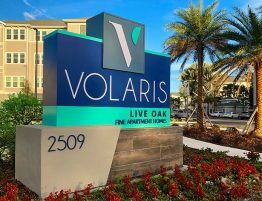 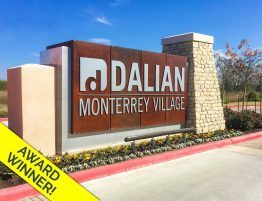 Print collateral, web presence and signage all possess this impacting appeal while promoting the convenience and surrounding area. The website promotes the theme and story while offering a look at plans and downloadable options. 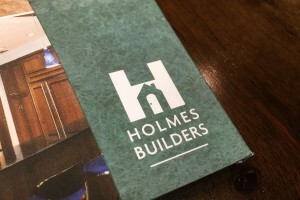 The builder also has the ability to post blog updates as the community develops. 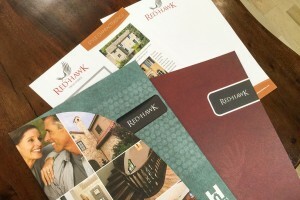 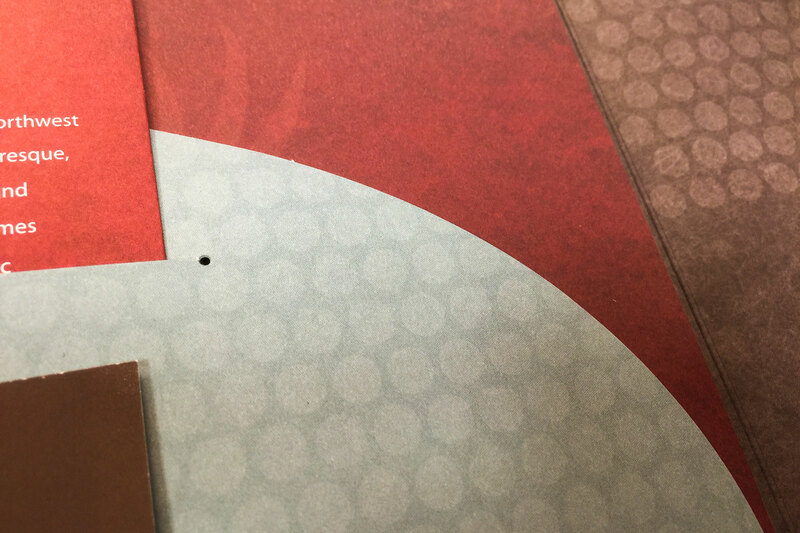 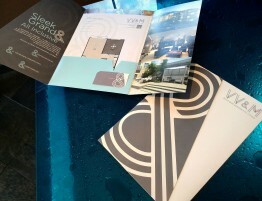 Print collateral is smart, impressive and budget-conscious. 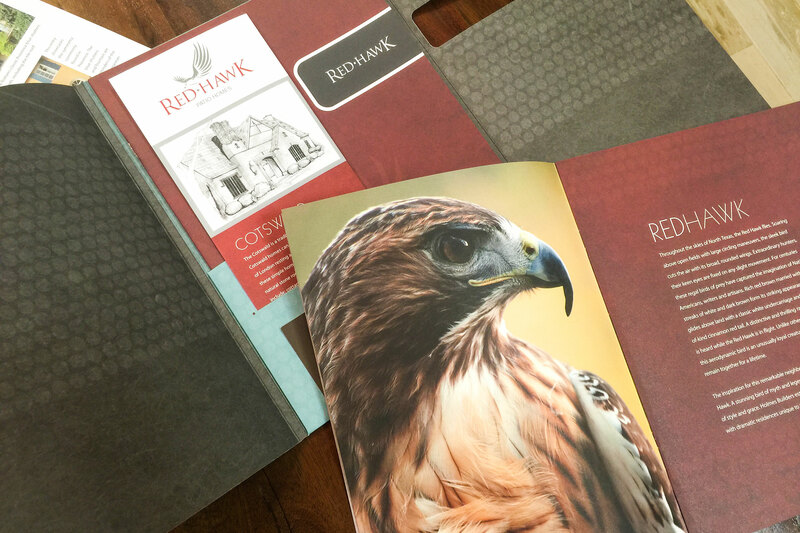 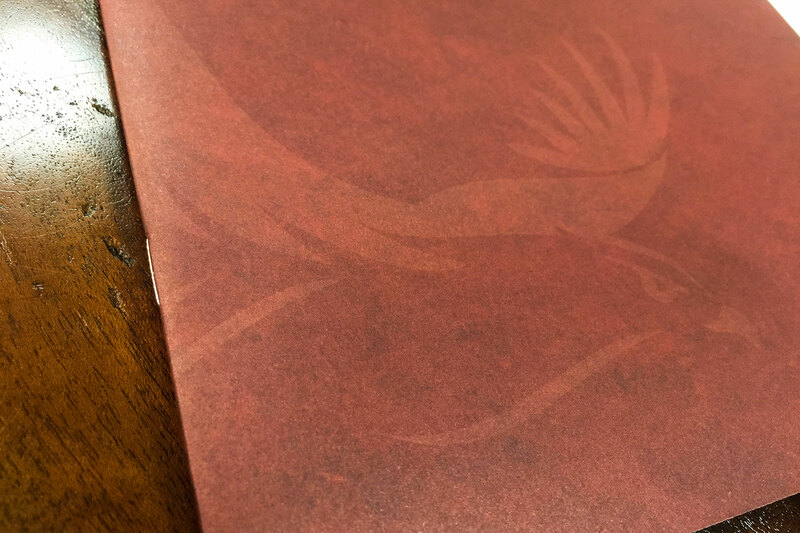 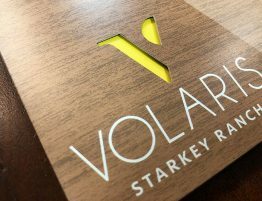 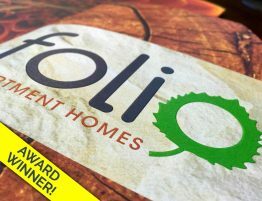 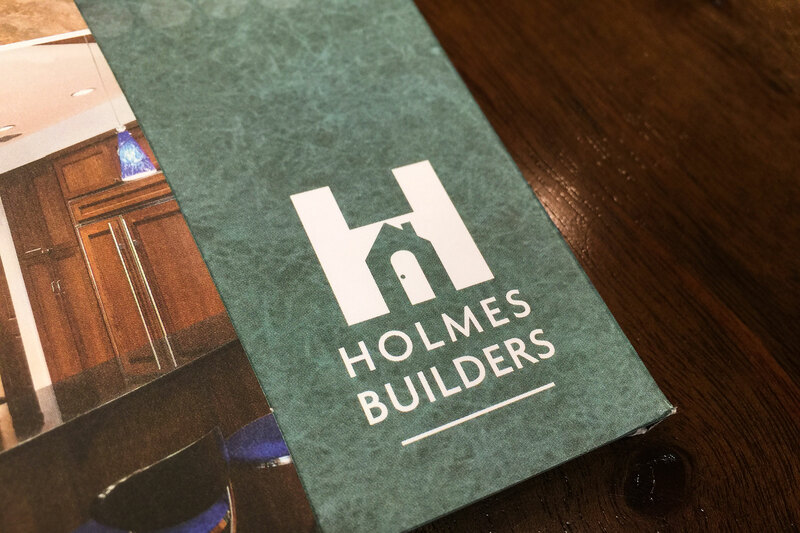 The builder’s folder wraps the community insert booklet and an ingenious pocket allows the custom printed plans and exteriors to be front and center.